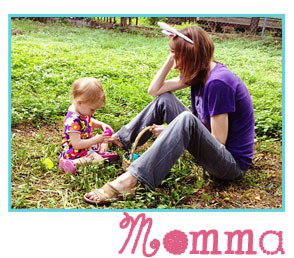 Nobrow & Flying Eye’s spring is ready to shine! Nobrow is an award winning visual publishing company headquartered in London – established by Sam Arthur and Alex Spiro. Check it out!!! 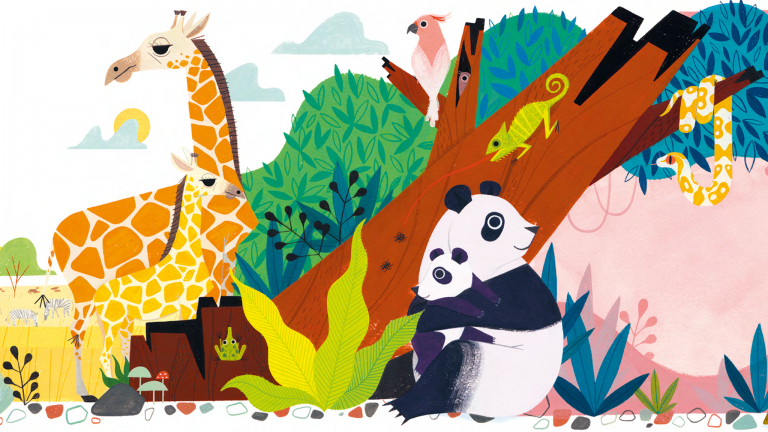 If you love children’s books – and I’m assuming you do if you read my blog – than you know that finding the balance between children’s stories and cool illustrations is not easy. That is why I am constantly surprised by Nobrow and Flying Eye’s books for kids. Each book almost looks like a work of art you could see at the upper level of the Blanton Museum of Art. These are not books that you download and save to your hard-drive; they are books that you can touch and store with delicacy because they are heirloom quality. New books have always been like little treasures to me and I decided to take an entire post to tell you about my favorite Nobrow & Flying Eye’s books just released for spring! Be still, my book-loving heart! 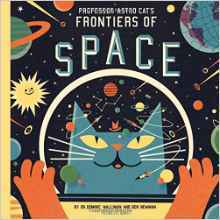 Professor Astro Cat’s Frontiers of Space Hardcover! Professor Astro Cat is the smartest cat in the alley. He’s got a degree in just about every discipline under the sun! Speaking of the sun, he happens to be specialist on that too, and Professor Astro Cat’s Frontiers of Space will tell you everything that there could be to know about our star, our planet, our solar system, our galaxy, and our universe. The professor has made sure of that; he’s a fastidious little feline! About the Author: Dr. Dominic Walliman received a PhD in quantum device physics from Birmingham University in 2010 where he spent several years teaching physics to undergraduates and previously obtained a physics BS and an MS in computer science. He has also spread the joys of physics to the wider world, taking part in a series of talks in schools and demonstrations at festivals as well as tutoring A-level physics students. About the Illustror: Ben Newman is an award-winning illustrator (Royal Television Society Award for Best Branding and Opening Credits Sequence). Previous clients include Penguin, the BBC, the Edinburgh Fringe Festival, and the New York Times, amongst many others. He is a long-standing contributor to Nobrow and is the author of two books, The Bento Bestiary and Ouroboros, under the same imprint. About the Author/Illustrator: Owen Davey is a freelance illustrator, living and working out of Leicester, UK. 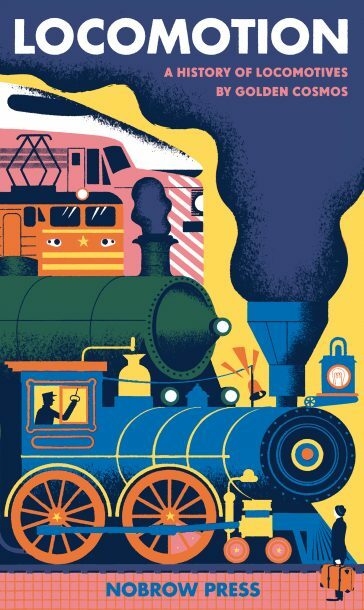 He graduated with a First Class Degree in Illustration from Falmouth University and his work has since been published in every continent except Antarctica, including picture books in UK, America, Australia, Germany, France, Portugal, China & Korea. He has also worked for some impressive clients including the New York Times, Microsoft and Orange. In this new edition of the 1960s classic, Helen Borten introduces children to art and the beauty of the world around them. Everywhere we see lines and shapes and colors that influence our daily lives. The important link between seeing and feeling is the basis of visual arts and an indispensable key to understanding and appreciation. With vivid poetic word imagery, exciting pictures and a masterful use of color, Helen Borten introduces children to all the wonders the visual world can provide! 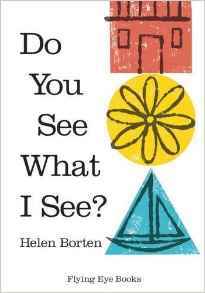 About the Author: In this new edition of the 1960s classic, Helen Borten introduces children to art and the beauty of the world around them. Everywhere we see lines and shapes and colors that influence our daily lives. The important link between seeing and feeling is the basis of visual arts and an indispensable key to understanding and appreciation. 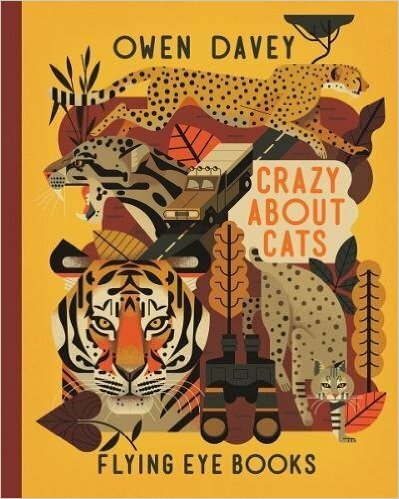 With vivid poetic word imagery, exciting pictures and a masterful use of color, Helen Borten introduces children to all the wonders the visual world can provide! With vivid poetic word imagery, and pictures as loud as a lion or as quiet as a whisper, Helen Borten introduces children to listening to everything around them to show them just how beautiful our world sounds in this new edition of her 1960s classic. About the Author/Illustrator: Helen Borten was born in Philadelphia, Pennsylvania, in 1930. She attended the Philadelphia Museum College of Art and produced the main body of her well-loved children’s picture books in the 1960s. Golden Cosmos was set up in 2010 as a collaborative moniker for German artistic couple Daniel Doltz and Doris Freigofas. Their deep knowledge of traditional printmaking techniques and experiences in self-publishing that have won them widespread critical acclaim in illustration circles made them the perfect choice for our trademark concertina series. Their bold use of color and adeptness for shape and form recall the bold patterns and geometry of early Russian constructivism, with a nod to mid-century French commercial art. There is no doubt that this will be a beauty!